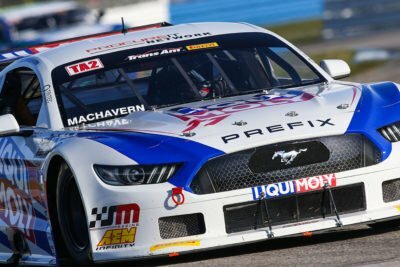 "The SMR hospitality tent will once again be very busy, Stevens said. 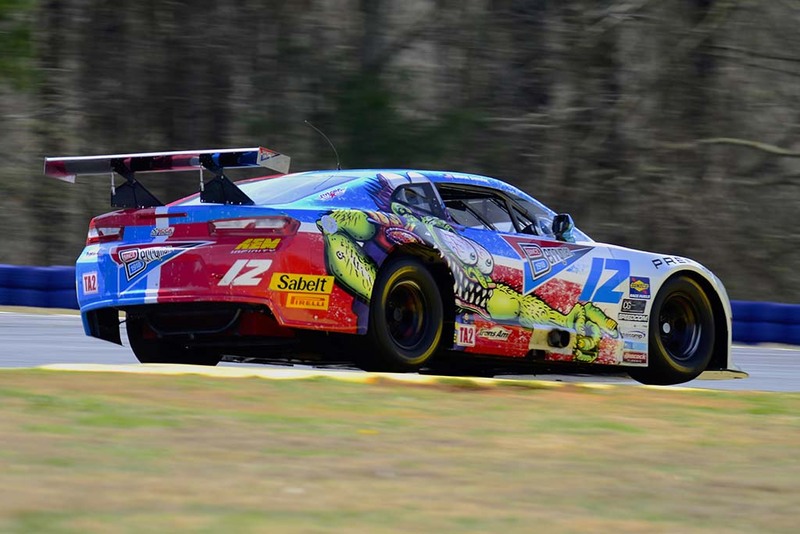 “We had a great group at Sebring. 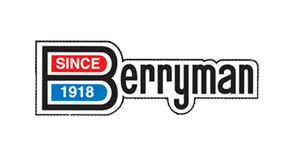 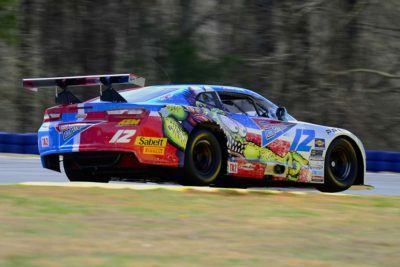 Berryman, Liqui Moly and Prefix all brought guests including Prefix customer Piper Aircraft.” NAPA Auto Parts will be joining SMR at Road Atlanta in their first promotion with Berryman and their store owners and managers. 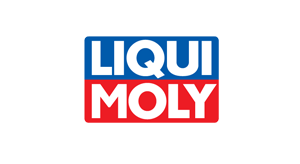 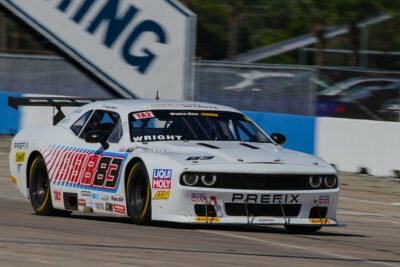 “NAPA realizes we have a great weekend of racing and wants to capitalize on their associations with Liqui Moly and Berryman. 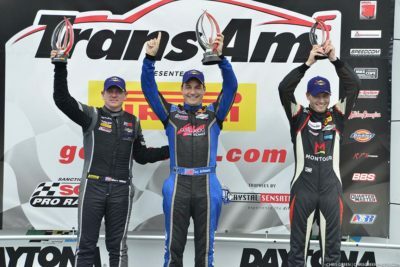 It’s a win–win." 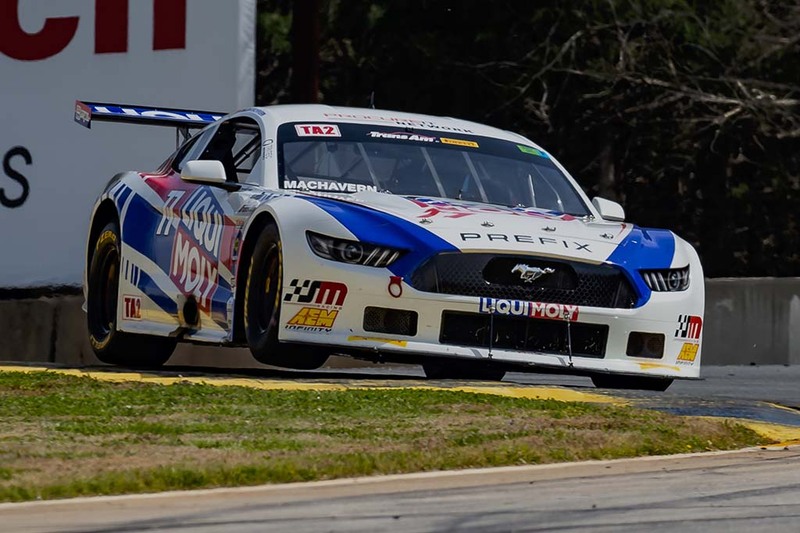 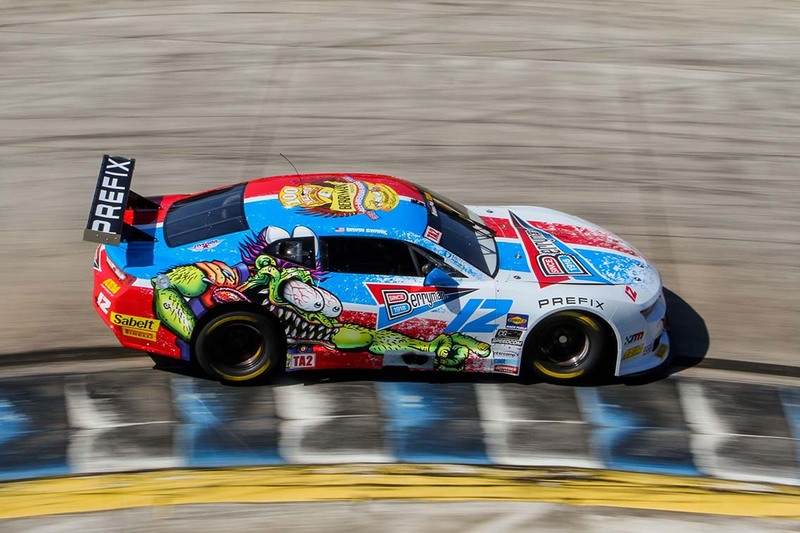 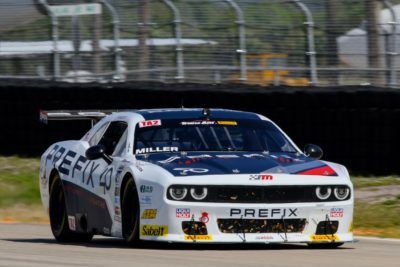 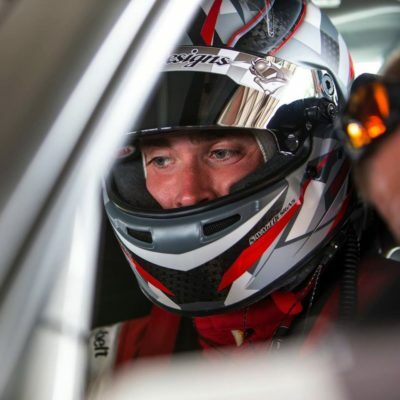 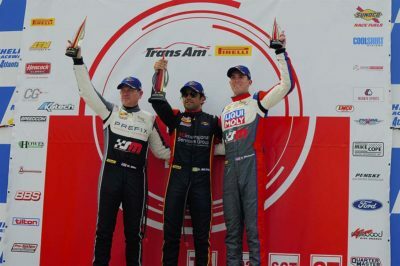 Sebring, Fla.–When “The Trans Am Presented by Pirelli” dropped the curtain for the 2019 TA2 season at Sebring this past weekend, Stevens-Miller Racing (SMR) was ready to perform. 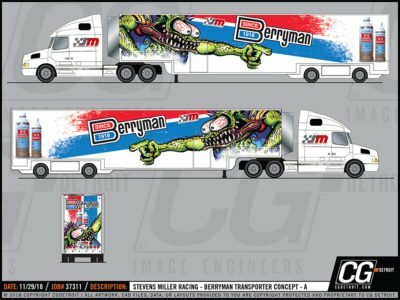 “We came loaded for bear-freshly wrapped transporters, new cars and a great lineup of drivers." Professional Driver, Marc Miller, announced as driver of #40 PREFIX Dodge Challenger for 2019 in the Trans Am Series by Pirelli - TA2 Class. 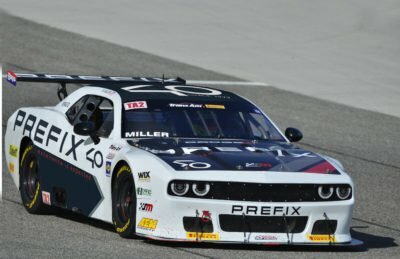  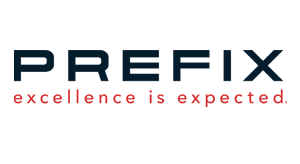 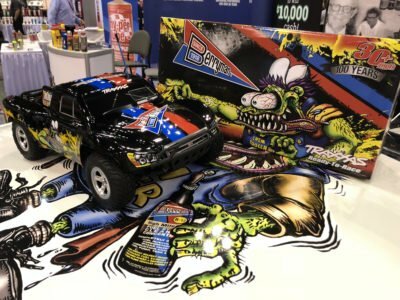 Prefix Corporation, a recognized Tier-1 supplier and advanced concept vehicle and prototype leader, has announced an expanded customer support program for the 2019 Trans Am season.